Species in the Alliaceae are perennial herbs. The leaves grow from a bulb at the base of the plant. The leaves vary from flat to circular in cross-section and may be hollow, with parallel veins running lengthwise along the blade. 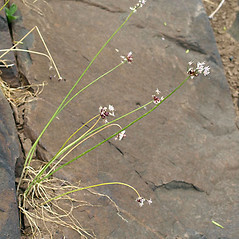 The leaves have an onion-like or garlic-like scent when crushed. 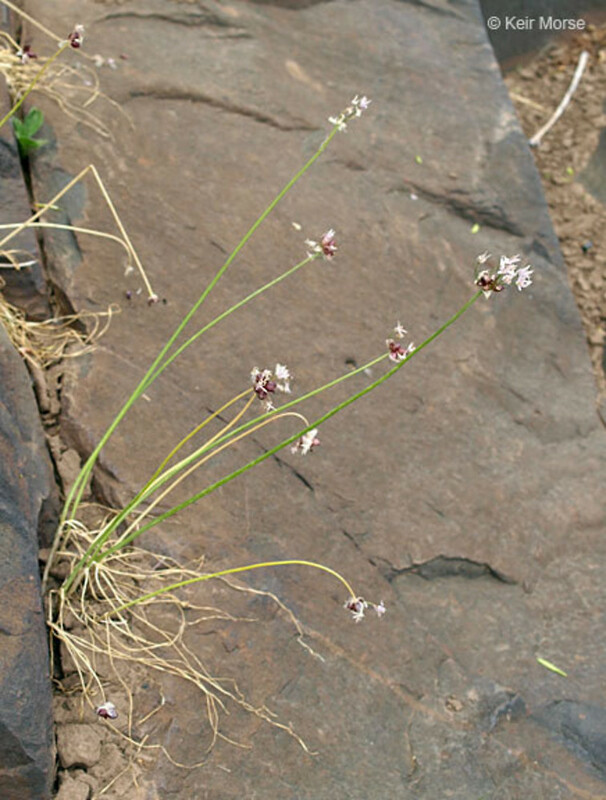 The flowers are clustered in an umbel at the top of the flowering stem; sometimes the flowers are replaced by small bulbs that can reproduce vegetatively. 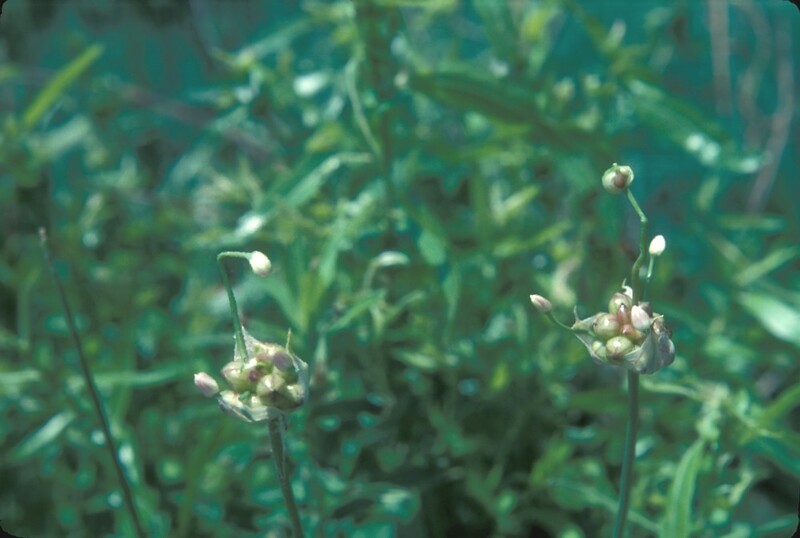 The flowers are actinomorphic (radially symmetrical) and have both pollen-bearing and ovule-bearing parts. The sepals and petals are similar in appearance. There are 6 stamens and 1 style. The ovary is composed of 3 carpels. The fruit is a dry capsule containing black seeds that may be winged. 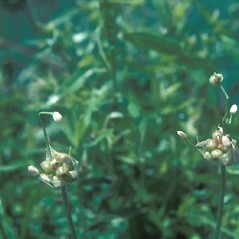 The family was formerly included in a broadly defined Liliaceae.